Well, the green matches her eyes and compliments her hair color. I think a white dress with green accents would look great! How bout with out one ? Anyone have any fanfic recommendations? 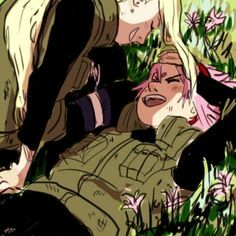 I feel like some SakuIno ficcyness. YESSSSSS. 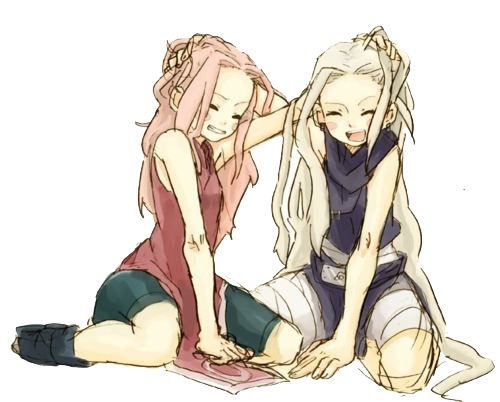 SAKUINO/INOSAKU WHATEVER YOU WANNA CALL IT FTW. I even cosplayed it back in the day! I always love the additions in the anime where they're acting like genuine friends. 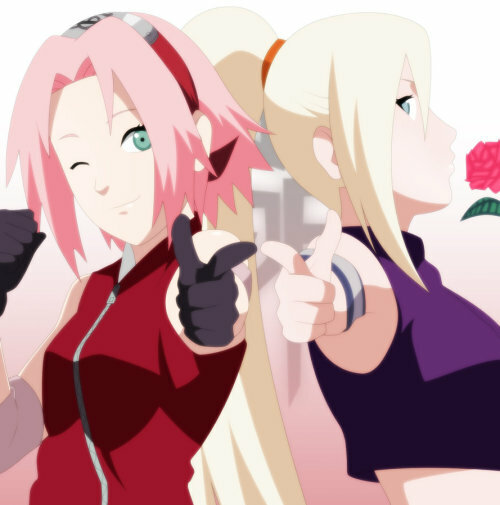 You know what I wanted a fic to be written about (that I'm too lazy to write myself) RtN SakuIno. 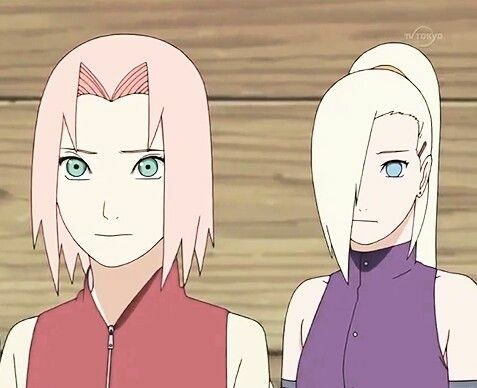 Ino was sooo adorable toward Sakura, I can easily imagine she's smitted with best friend and daughter-of-a-hero Sakura. 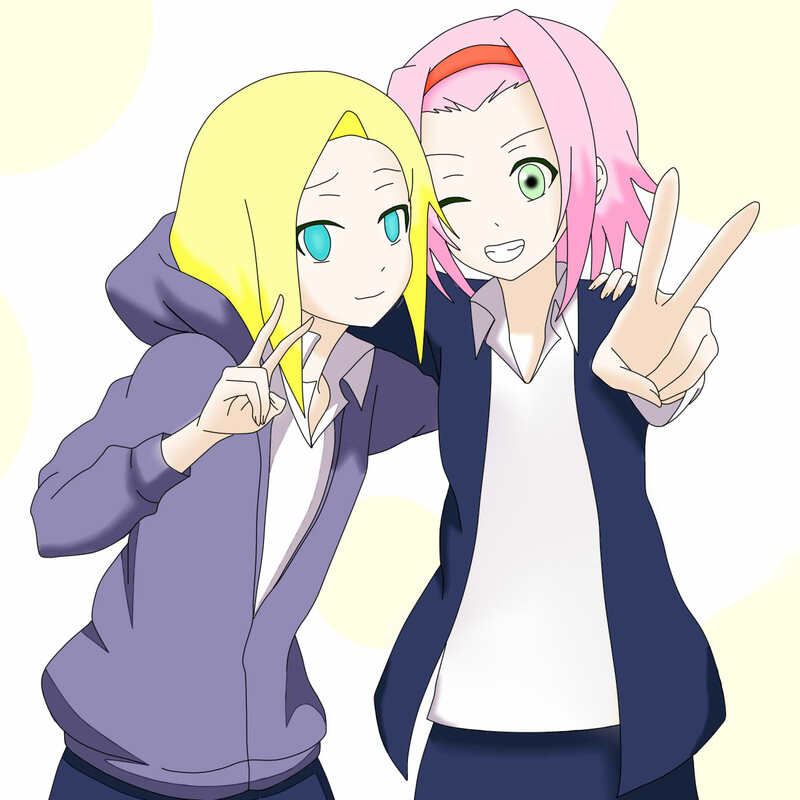 Interests:Writing, Acting, Piano, Drawing, NaruSaku, SasuNaru, NaruGaa, ShikaIno, LeeTen, NejiHina, InoSaku, SakuHina. Anime: Deadman Wonderland, Sailor Moon, Paranoia Agent & One Piece. Prompts, hmmm..... Christmas is coming up, so Christmas fic! 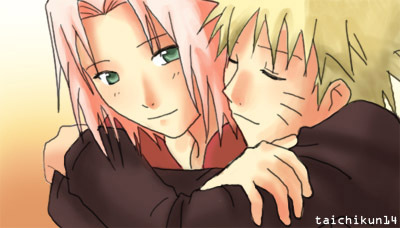 Interests:Tanki Online, Physics, Pottermore, Snape FF, Naruto, Fanfiction, Call of Duty, Total War series, AC, SC, etc . really inconvinient for mob. users. Also, their colors together are cute!